Save up to 46%, why not try? 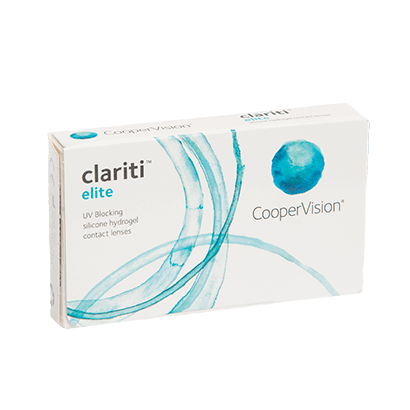 For monthly contact lenses that offer great quality and comfort, CooperVision’s Clariti Elite contact lenses are the perfect choice. You’ll enjoy better breathability and improved levels of comfort that will last the entire month. Designed with a silicone hydrogel material, they allow oxygen to pass through your eyes, which is important for fresh and healthy eyes. Whilst the incredibly thin lens design contributes towards smooth and comfortable wear of the lenses. Clariti Elite contacts also feature advanced AquaGen technology, so you benefit from increased hydration and health. Sensitive and dry eyes will benefit especially from the excellent design. The lenses even contain an inhibitor of UVA and UVB rays so that your eyes get further protection. 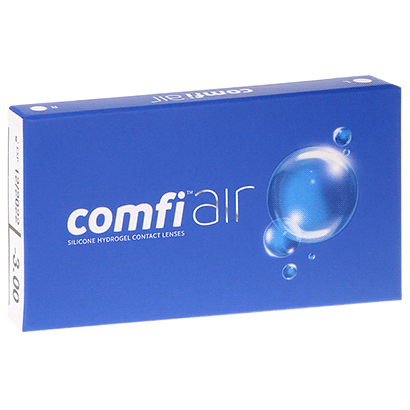 For a simple cleaning and storing routine for these monthly contacts, why not try our comfi All-in-One Solution to maintain your Clariti Elite contact lenses? If you have any questions you would like to ask regarding the Clariti range, we urge you to contact our dedicated customer service team at FeelGoodContacts.ie. comfi Pure 1 Day is a suitable replacement for Clariti Elite, offering the convenience of daily disposable use. Been using acuvue oasys and really struggling with dryness. These are so much more comfortable even though cheaper and thicker! Comfy lenses and can usually wear for a week or so longer. first class service as always..only place I buy my contacts.. Most comfortable lenses that I’ve ever worn. 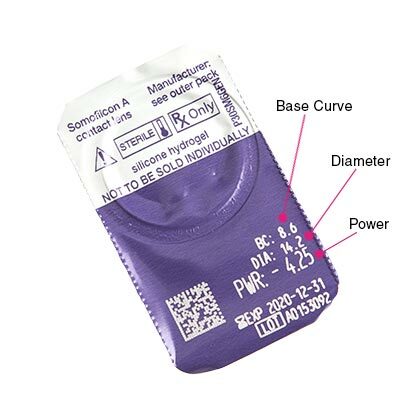 Great product as always, comfortable contacts. Arrived on time. These lens were prescribed by my optician and I have found them to be excellent. 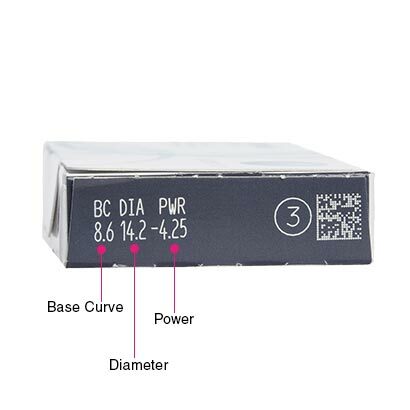 I suffer of dry eyes but with these lenses my eyes are comfortable and moist. The only lenses I can wear now after Acuvue Advanced became unavailable. Comfortable and can wear for long hours. Identical packaging to non-brand name lenses from a brand name opticians. Like the lenses. Sit nicely on my eyes, take a while to dry out and contain a UK filter, which is good for the price point.